The Wig is an individually customizable option for TPE love dolls by Piper Doll. 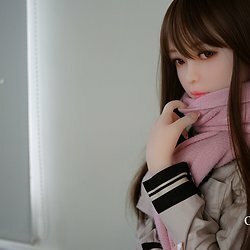 Piper Doll wigs are removable and can be easily exchanged. Every doll comes with one factory wig. As of 09/2018, eight different wigs are available to choose from. As of 12/2018, 36 different wigs are available to choose from.